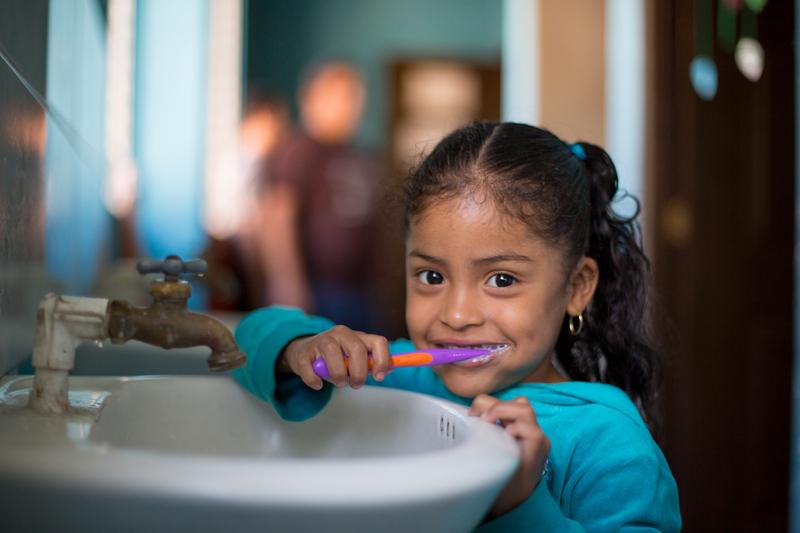 Addressing the physical, emotional, and spiritual needs of vulnerable children. More than 400 students currently attend one of four academies — Limon, Mandarina, Lima, and Toronja. 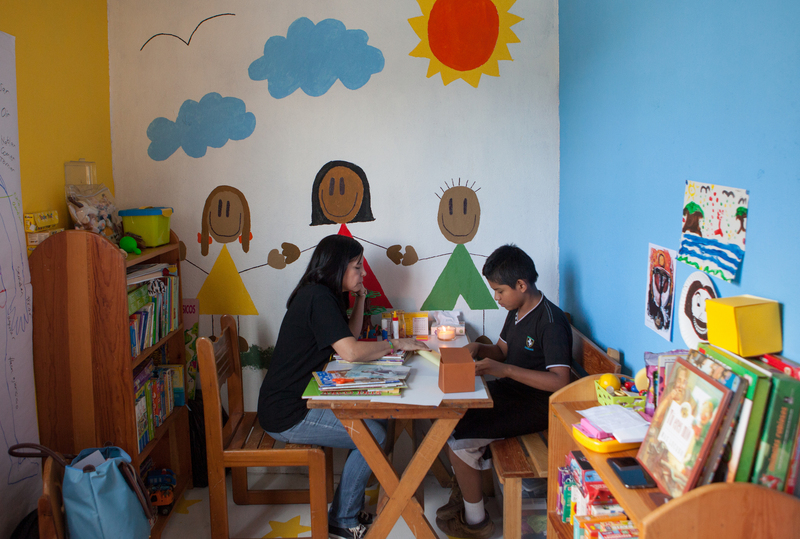 The academies are safe havens where children are welcomed into bright and cheerfully painted classrooms with teachers who love them, who will help with their homework, supplement what they are not learning in a half day of public school, teach them important life values, and embody the love of Jesus. The teachers sacrificially invest in instruction, discipleship, and life-skill preparation every day. They make holistic impact possible. 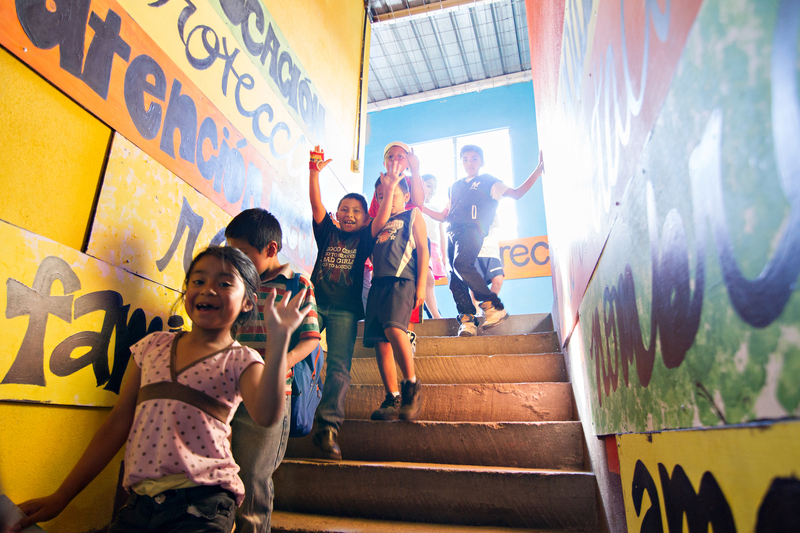 Filled with light, hope, and laughter, kids can be kids here, while being taught an alternative to gang life. Students grow intellectually as they are educated. They grow socially as they play with their friends. 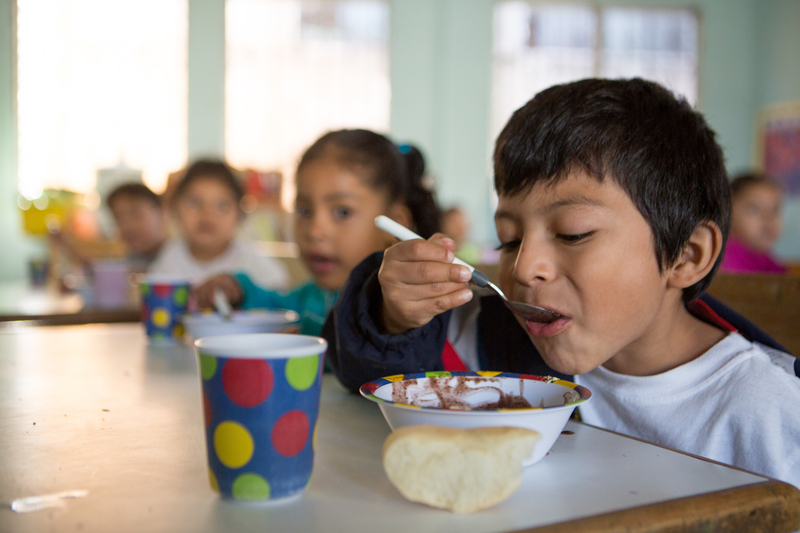 They grow physically as they are fed, clothed, taught proper hygiene, and receive vitamins. And they grow spiritually as they are loved, valued, and taught the way of Jesus. 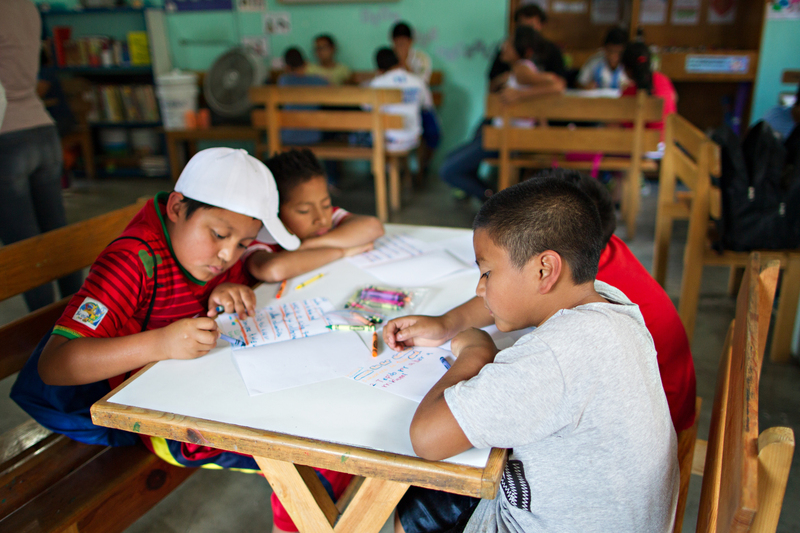 More than forty local Guatemalans—some who are from La Limonada—are employed by the academies as teachers, assistant teachers, psychologists, cooks, and custodians. All of them have devoted their lives to unconditionally love the children entrusted to their care. The buildings provide much more than a space for the academies. They provide a place for parenting classes and a launching pad for relationally-based ministry among the children, individuals, and families in the community. 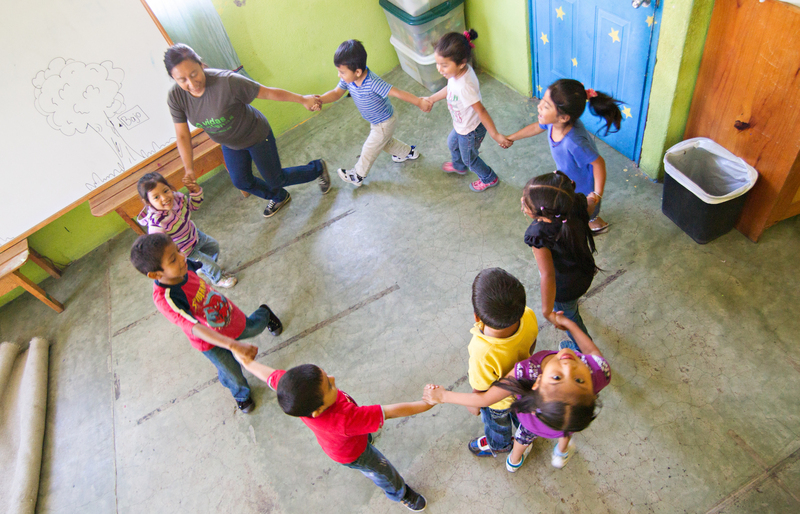 Through Child Sponsorship, you can support these academies, making our holistic approach possible. 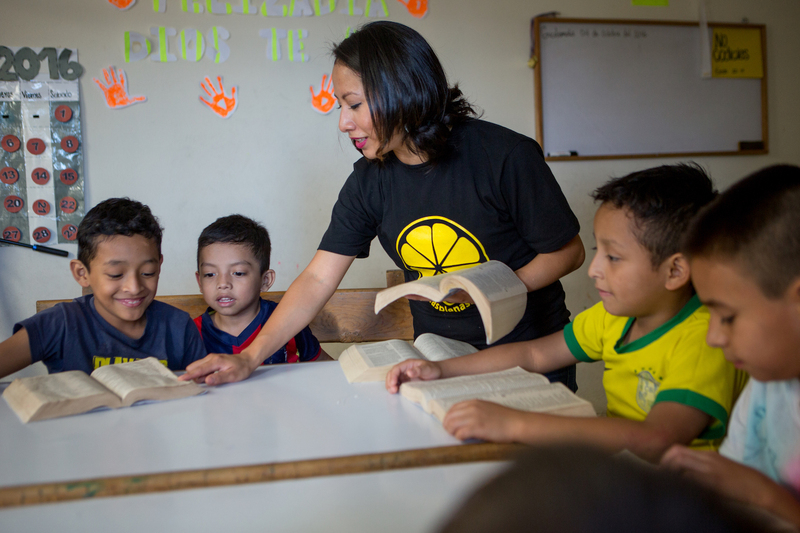 Through Teacher Sponsorship, you can help to provide a fair wage for the teachers and staff members who have given their lives to serve the children of La Limonada. Through Academy Sponsorship, you can partner with us to make this holistic impact a reality for unsponsored children as well.